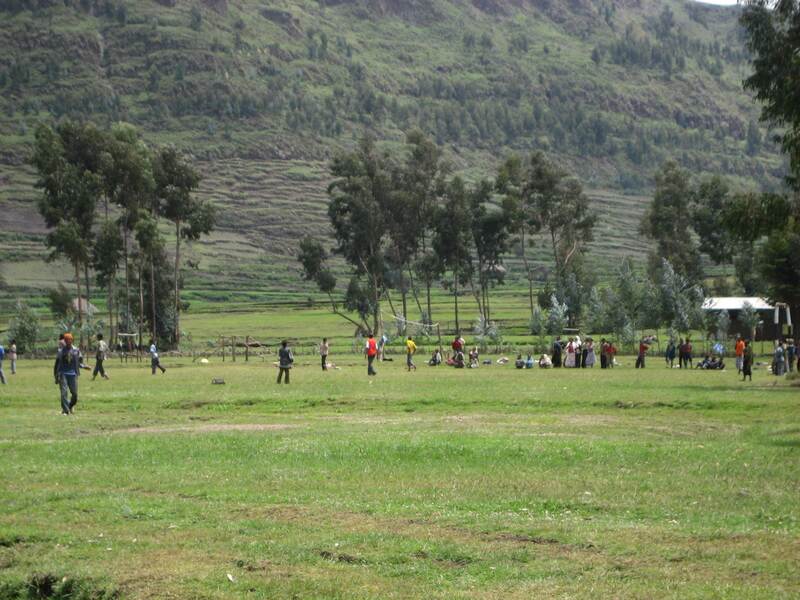 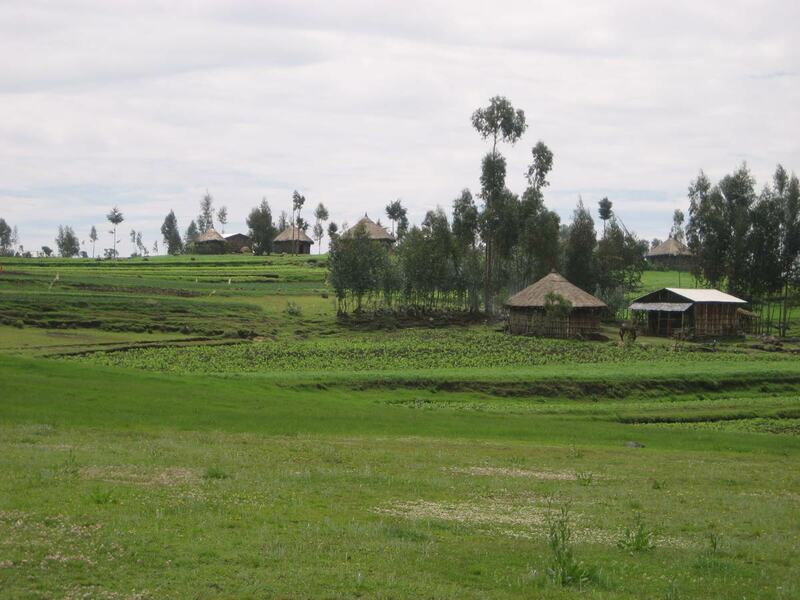 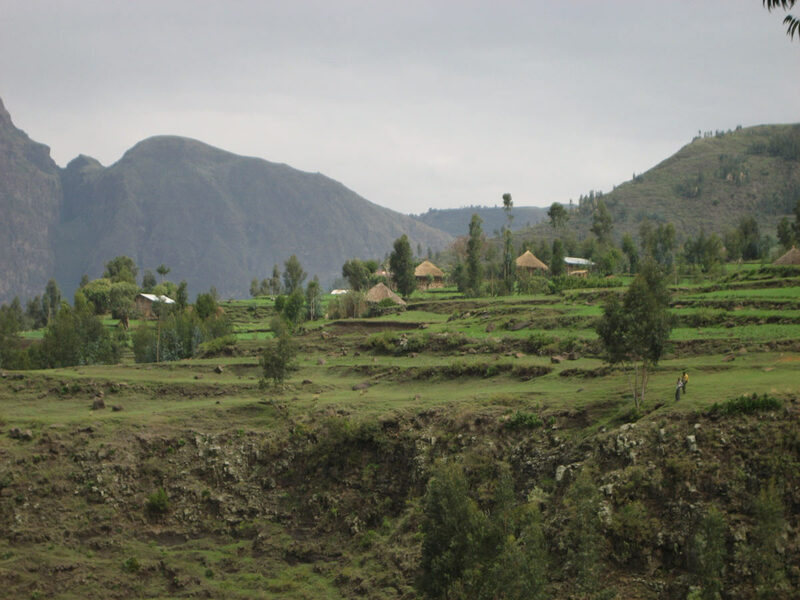 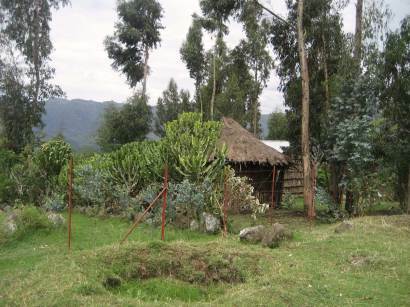 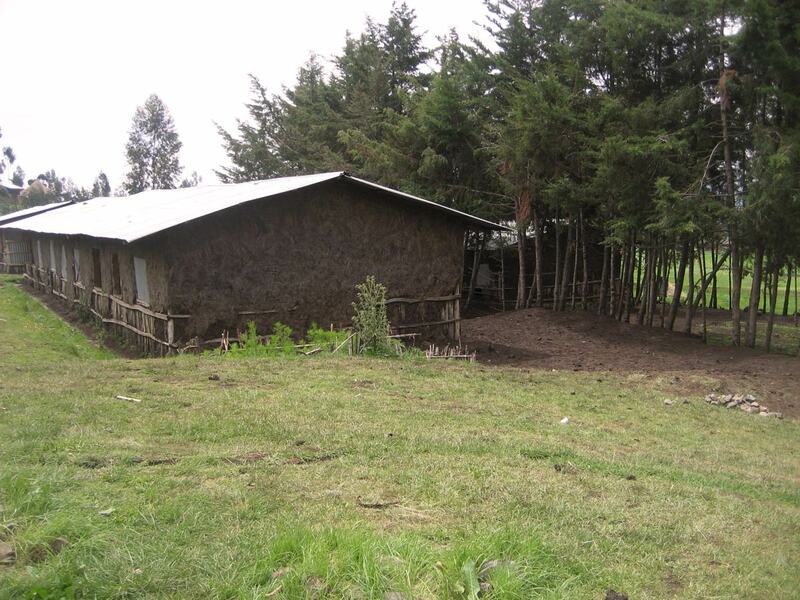 One of the communities that VCDS works with is the rural mountain village of Yerah. 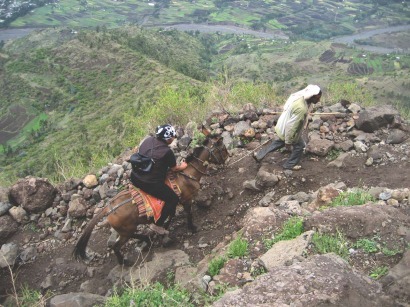 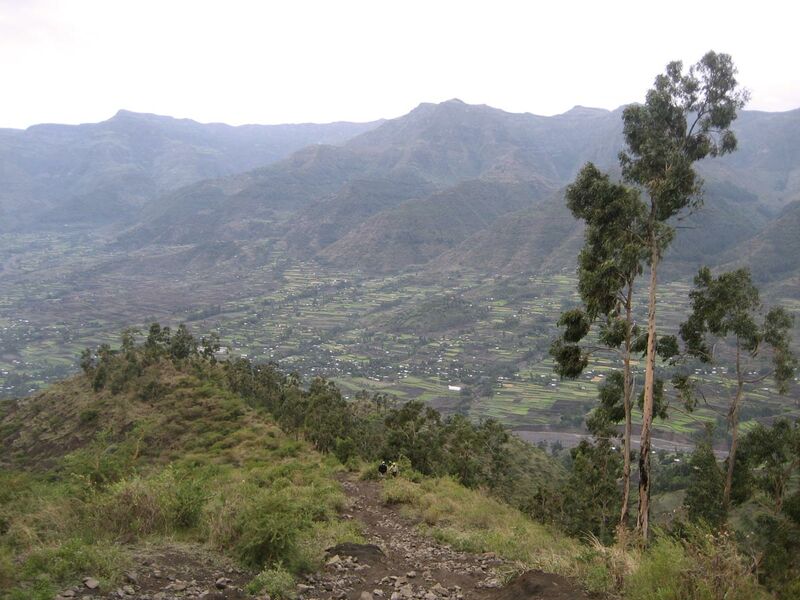 This lush mountain village sits atop of a steep mountain, that can only be accessed by foot or by mule.One of the communities that VCDS works with is the rural mountain village of Yerah. This lush mountain village sits atop of a steep mountain, that can only be accessed by foot or by mule.